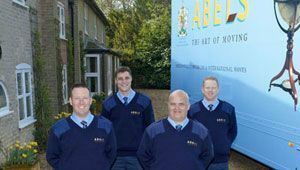 Many customers store with Abels Moving Services, some take up the offer of having items lovingly restored whilst their possessions are in storage. 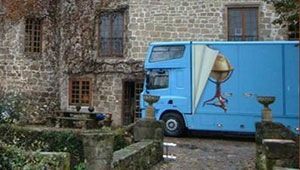 Whether you are storing long term or just whilst you locate the perfect home for you and your family this is an ideal time to have that cherished item or items brought back to their original splendour. 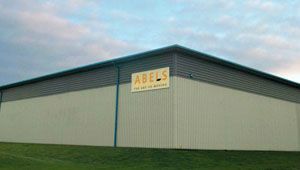 Abels have preferred suppliers that they call upon for this specialist work. 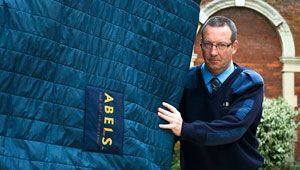 Many have been used time and again, some are also holders of the Royal Warrant for their particular service. Chandeliers can be cleaned and missing items replaced. Long case clocks i.e. 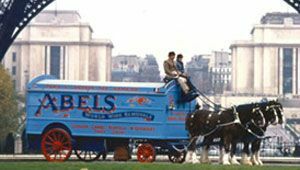 Grandfather can be cleaned and chips, gouges repaired, clock workings restored to ensure its back to its former working best. Furniture can be repaired, ring marks removed, cleaned and re-polished. Antiques restored to original glory by experts who are skilled at ensuring the piece is nurtured not to effect the value of an item. To remove the build up of grime, repair damages of time. Cushions made to match your suite. Painting cleaning, repair, restoration. Frame repairs. 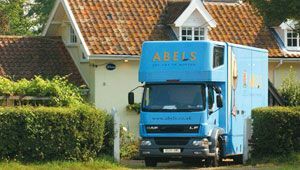 What ever your specific, bespoke requirements please talk to your move consultant, and we will guide you through the process, email enquiries@abels.co.uk or call +44 1842 816600 to discuss further.